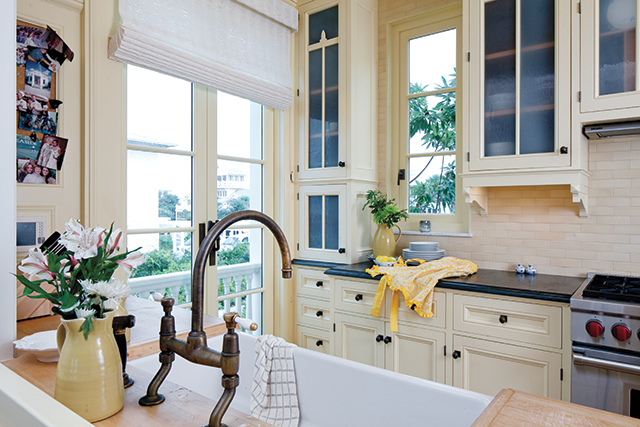 Cottage style has long incited idyllic visions of effortless charm and timeworn elegance. It is this enchanting reflection that makes this aesthetic not only a favorite decorating scheme but also a romantic frame of mind. It’s a style that enables us to combine precious heirloom pieces with bold accents teaming with personality to weave together a story of home, heart, and history. 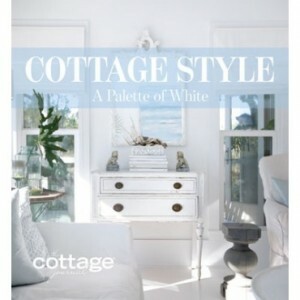 Cottage Style explores light-filled rooms cloaked in shades of white and neutrals that create beautiful, personal spaces. 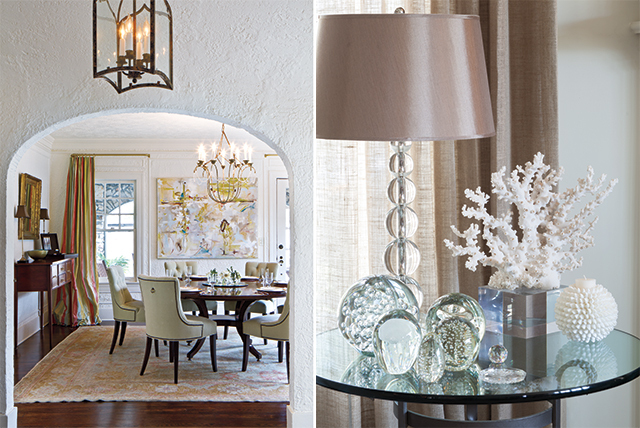 When layered with inviting textures, interesting finishes, varying hues, and a combination of modern details, you’ll find that decorating with white creates both a calming retreat and a lasting space that feels both cozy and chic. No matter the style of your home, an interior palette of white lends an ethereal air of timeless tranquility and spaciousness. 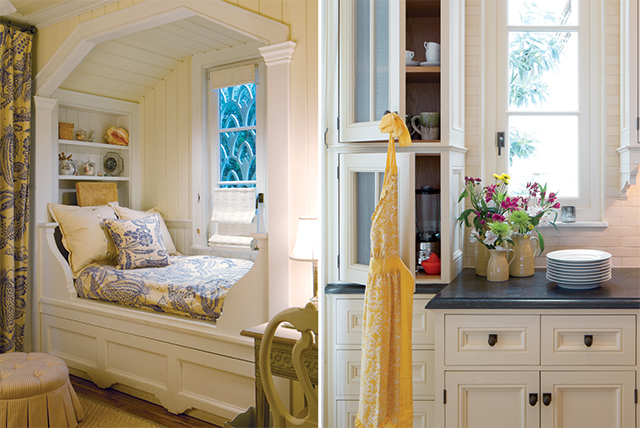 This stunning collection of cottages compiled from the pages of The Cottage Journal magazine offers inspired style ideas for your home that cherish the ordinary, embrace imperfections, celebrate treasured heirlooms, and welcome you home in a fresh, new way. What are you waiting for? Reserve your copy today! For a limited time, use code STYLE at checkout for FREE SHIPPING. 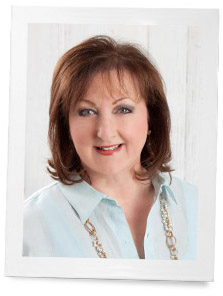 I love your statement – “embrace imperfections”. I have many beautiful items from my grandmothers and great-grandmother, that are still in pristine condition. But I also have wonderful pieces that show that they’ve been used – a brown crockery mixing bowl with a crack down the side that I love to use for raising yeast bread doughs…..hand-knit lace edging that was originally on a pair of my great-grandmother’s pillowcases that I’m planning to use on a decorator pillow, even though some of the edges are raveling……a porcelain vase that belonged to my mother, with a chipped, three-dimensional rose on it’s side; it still has a place of honor on my piano, which was handed down to me by my grandmother, with it’s own signs of wear. All represent memories handed down over generations. I love all white rooms too. I recently turned an extra bedroom into a sitting room. I used my old French provincial childhood furniture and added white, cream, pink, grey and silver accents throughout. I dream of having an all-white room – someday. My twin boys and our beloved terrier have free reign of our house right now. I love all white rooms. About 20 years ago I discovered a heavy white fabric that I upholster in, not slipcovers, that is cleanable with clear Ivory dishsoap and water. All my sofas and chairs, including dining room chairs, are upholstered in this and I don’t worry about stains. I now have a black cat who is outdoors in the day and inside at night. No problem with pet wet feet, kids, sloppy guests, etc. I believe the manufacturer is Silver State and it is part of the Sunbrella line [but not part of the boat awning line]. I purchase it online from a company called Outdoor Fabrics. Hope that helps for people who want white upholstery. It is possible to have white and keep the upholstery clean. I’ve always had white rooms and perhaps they aren’t the most practical but they’re so lovely and enveloping. I too have dogs (found mongrels) with full access but I have everything slipcovered and utilize throws and quilts everywhere. My theory has always been that no matter what the color it’s still going to get dirty you just can see it better with white so my house is always freshly laundered. Although very appealing, white isn’t ‘t practical for me. Our Cavalier King Charles Spaniel has house privileges to all rooms and would be certain to leave her prints.